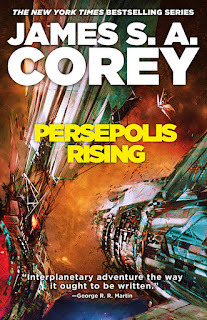 Why We Want It: Persepolis Rising is the eighth volume of The Expanse and at this point you're either all in or you're never going to get this far. If you're in, you know what's up. The duo behind James S. A. Corey puts out winner after winner with this series and it's some delightful science fiction. 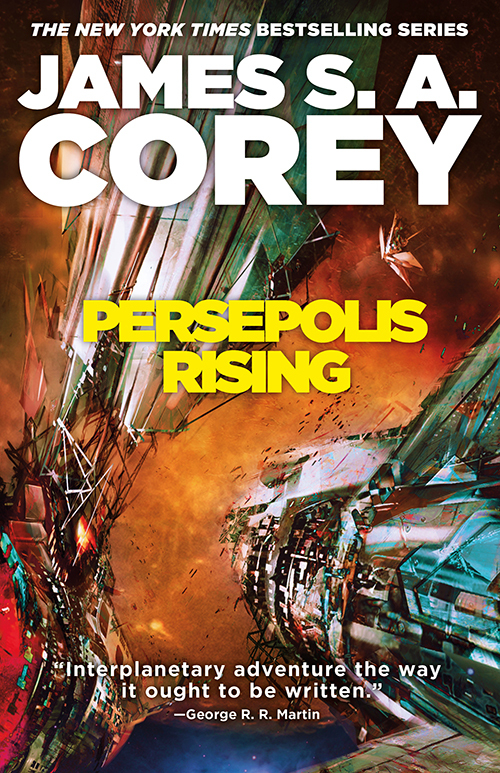 I'm very much looking forward to seeing what they do with Persepolis Rising. Why We Want It: I'll be straight up with you. I've already read this and it is so very good. So very good. 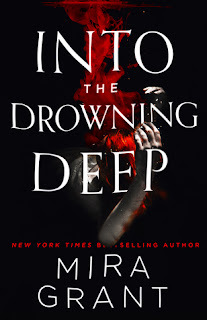 Grant's Newsflesh series was a delight, but Into the Drowning Deep is on another level entirely. 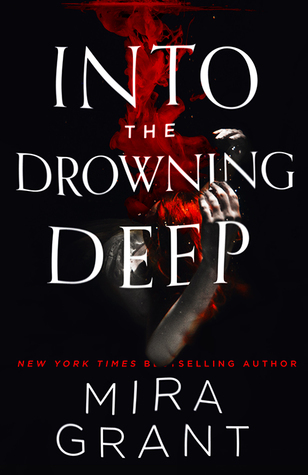 It is deeply compelling, unsettling, and I did not want to put it down. Perfect for current fans and new readers alike, Mississippi Roll is an adventurous journey along Ol’ Man River, featuring beloved characters from the Wild Cards universe. 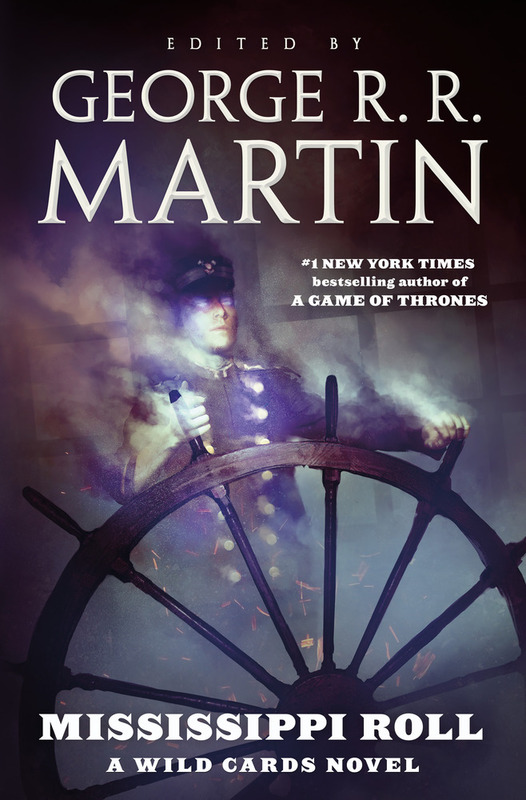 Edited by #1 New York Times bestselling author George R. R. Martin, Mississippi Roll features the writing talents of Stephen Leigh, John Jos. Miller, Kevin Andrew Murphy, Carrie Vaughn (Martians Abroad), Hugo-Award winning author David D. Levine (Arabella of Mars), and Hugo and Nebula Award finalist Cherie Priest (Boneshaker). 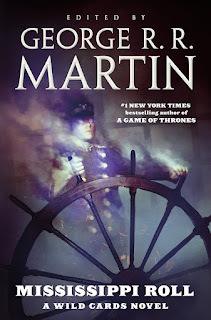 Why We Want It: We may be a touch behind on our Wild Cards, but a new novel is always a good thing and a reminder that it's time to jump back into the series. Though the 24th volume, Mississippi Roll looks to be a good entry point into the series for new readers as well as those who may be lapsed. 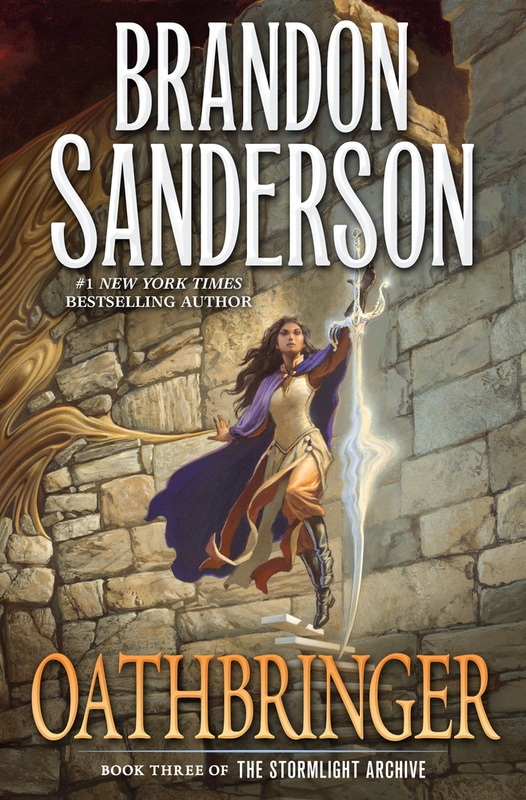 Why We Want It: Brandon Sanderson has proved himself to be a fantasy institution and each new novel, especially those of The Stormlight Archive are big event books, tentpoles of the fantasy reading year. 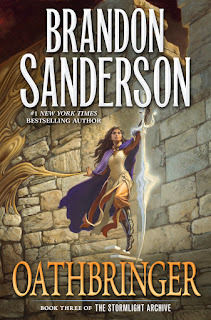 Oathbringer has been one of my most anticipated fantasies since I closed the last page of Words of Radiance three years ago. Ken Scholes completes his five-book epic that began with his acclaimed first novel Lamentation. 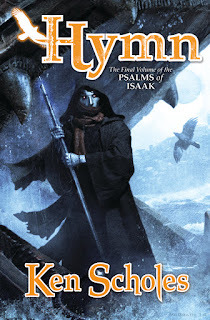 The battle for control of The Named Lands has captivated readers as they have learned, alongside the characters, the true nature of world called Lasthome. In Y’Zir, Rudolfo’s wife Jin Li Tam is fighting a war with her own father which will bring that Empire to ruin. 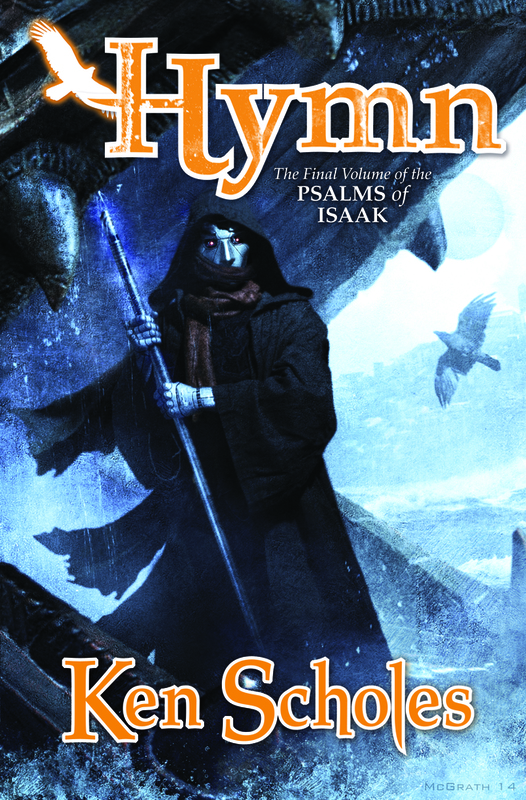 Why We Want It: After a five year wait, Ken Scholes is back and has delivered the fifth and final book in his Psalms of Isaak sequence. There's a lot going on here, with plots upon plots and, astoundingly, even a trip to the moon. I'm interested to see how he wraps this one up. 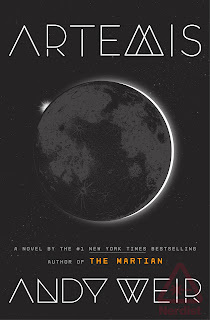 Why We Want It: You've read The Martian, right? 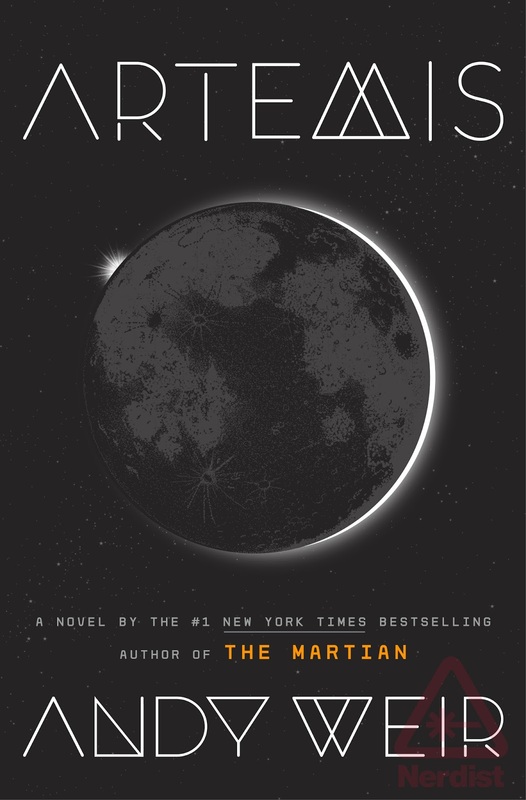 Weir's story of an astronaut marooned on Mars was charming and thrilling enough that we want to see what he does next.